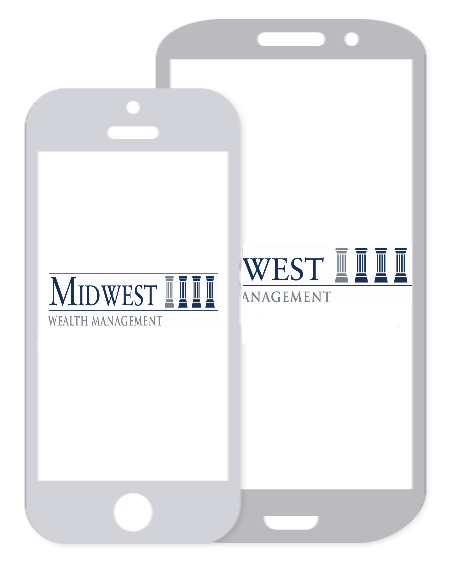 Midwest Wealth Management works with our client’s needs in mind and seeks investments that are appropriate for client’s lifestyle and business. We work closely with our clients to understand their comfort level with risk and return in order to help them pursue their goals. Our firm seeks to act as a resource of information for our clients. We believe that an educated client is and empowered client, which is why we take the time to educate our clients on their retirement options, investment allocations and financial strategies.